Businesses that stay vital and successful over the long run are ones that have learned how to deal with changes in their overall financial picture, their workforce and in the many unexpected challenges that come up in the course of dealing with the modern marketplace. This has always been true for every type of business, and what it ultimately means is that companies that last must embrace a sense of openness and a willingness to change with the times if they are to stay vital for the long term. Working companies must undergo appraisals from time to time in order to ascertain the real value of the company, and this is a constant in the real business world that just can’t be avoided. A business valuation appraisal will let a company know where it really is at financially, where it stands in its customer’s eyes and where it stands in the business world at large. A sound valuation will always be called for if a company is facing a major change, like a change in the company’s CEO or if an owner is leaving. These changes might realistically put the business in a position to be sold, and that's why it’s wise to plan ahead in these instances. A buyer who is looking at a company that is undergoing these types of changes will call for a valuation appraisal, and this will be done by a reputable business valuation appraiser who works with a specific model for assessing a company’s worth and position. 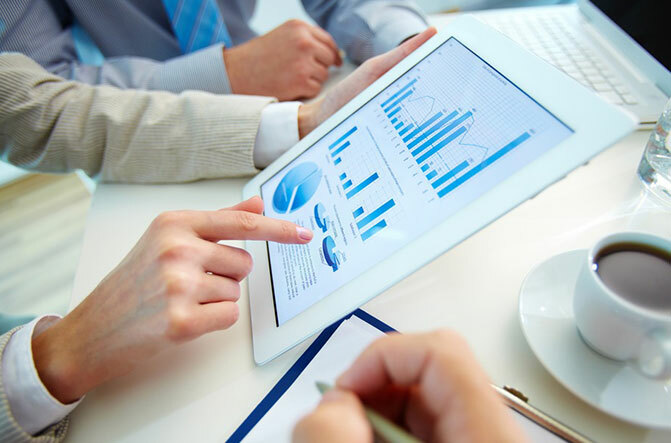 There are small business valuation services that are ready with very practical and cost effective systems for determining the value of any type of business sale, or of an acquisition. This type of system incorporates independent mathematical formulas that can assess different streams of income, as well as company’s assets. An appraiser will study the findings from these models and come up with an overall assessment that gives a potential buyer the information they need to make a sound decision on purchasing a business. No, dealing with the reality of change in the business world isn't easy, but by being open and having all the information needed before having a sale or making an acquisition, without question the overall business can flow and run much more smoothly.